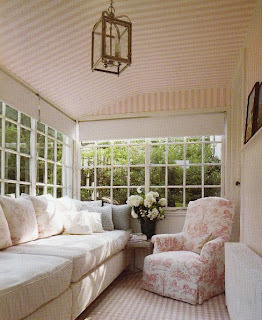 Imagine curling up in here with a book on a Sunday afternoon. Bliss!! !